Calibration kits, rim studs, and stud extensions. Brackets, turn plates, alignment stands. 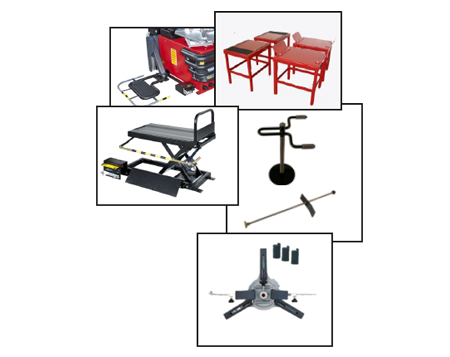 Wheel clamps, holders, and more.